The literature on stained glass is extensive and it is possible here to offer only a selective list of titles. More will be added each year. The principal journals dealing with stained glass studies are The Journal of Stained Glass (GB), The Journal of Glass Studies (US), Stained Glass Quarterly (US) and Vitrea (France). Detailed catalogues of medieval stained glass are published by the international Corpus Vitrearum Medii Aevi (CVMA). Some national committees (notably in France and the USA) have also produced summary catalogues of stained glass of all periods. 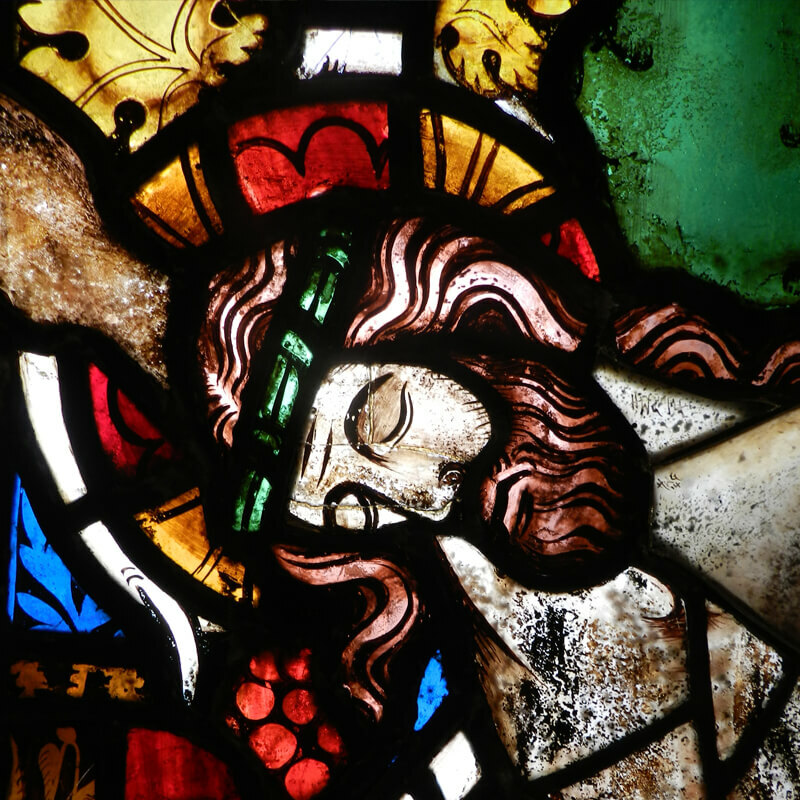 The CVMA series is the most authoritative and comprehensive reference source for medieval stained glass. See the list of published and proposed publications on the CVMA website. The following is a selected list of recent CVMA volumes reviewed in The Journal of Stained Glass. Brandi, Cesare Theory of Restoration, edited by Guiseppe Basile with English translation by Cynthia Rockwell, Rome, 2005. Hearn, M. F. The Architectural Theory of Viollet-le-Duc (1814-1879): Readings and Commentary, Boston, 1990. Contact librarian@bsmgp.org.uk with any enquiries.